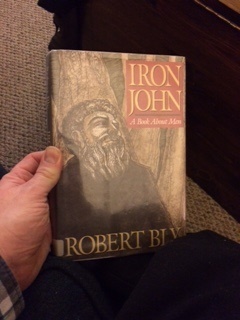 Fairy Tale Fandom: Folk Tale Secret Stash: Iron Hans. 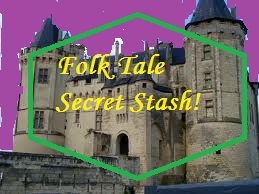 I read the story of Folk Tale Secret Stash that written by John Hans. Such a great writer he was in his life.Many time I get his books from australian essay writing service and read them all.